“You’re … a robot?” Amazon has released the official trailer for season three of Annedroids. 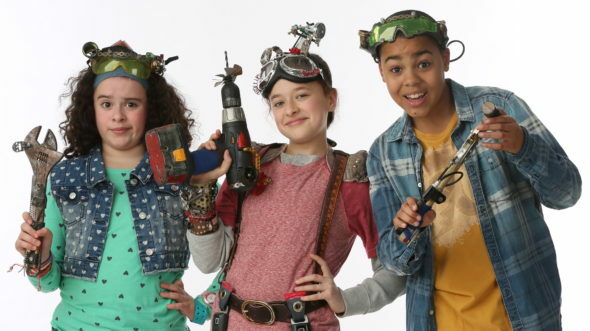 The children’s series follows science genius Anne (Addison Holley), her friends, and her many android creatures. The cast also includes Jadiel Dowlin and Adrianna Di Liello. Season three premieres on June 24th. What do you think? Have you seen Annedroids? Will you or your kids watch season three? More about: Amazon TV shows: canceled or renewed?, Annedroids, Annedroids: canceled or renewed?